This entry was posted in Nikon Camera and tagged Nikon Camera, Nikon D5 on May 27, 2018 by admin. 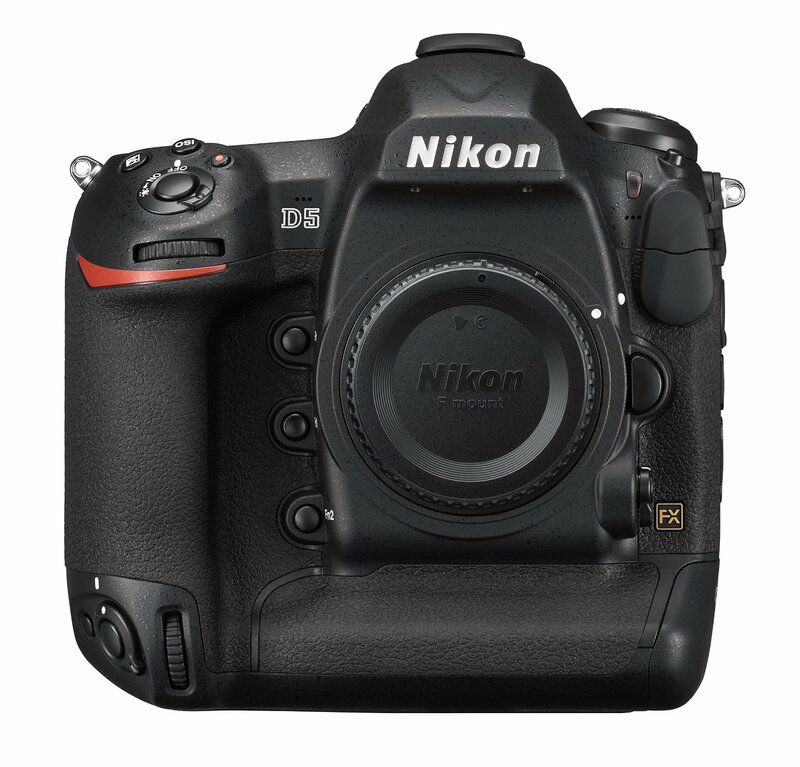 There is a full detailed Nikon D5 (Amazon/ Adorama/ B&H/ eBay) review at the dpreview.com. 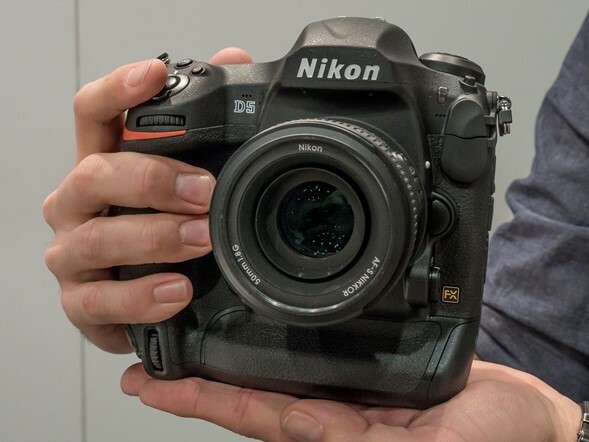 Nikon D5 is the company’s flagship action-oriented DSLR, featuring a 20.8MP full-frame sensor, 153-point autofocus system and a full-size, double-grip chassis. This entry was posted in Nikon Camera and tagged Nikon Camera, Nikon D5 on June 3, 2016 by admin. 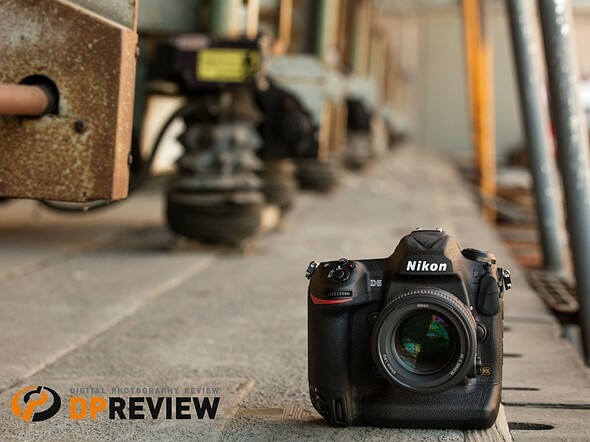 Kevin Carter has just tested the new released Nikon D5 (Amazon/ Adorama/ B&H/ eBay) and posted a sensor review at the DxOMark. 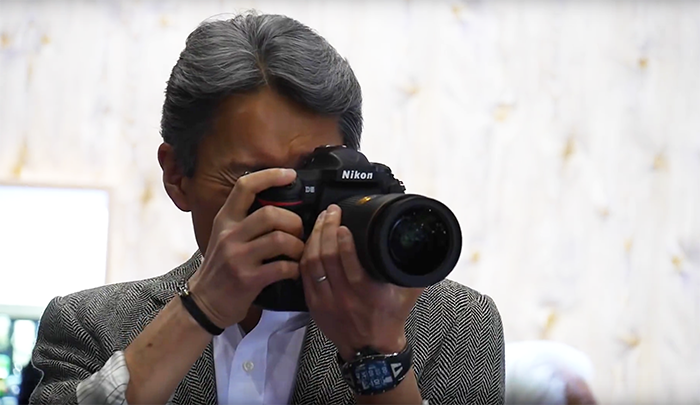 Nikon D5 is the new flag-ship Full-Frame DSLR, featuring an all-new 20.8-Mpix full-frame CMOS sensor with ISO up to 3,280,000, 12 fps continuous shooting, a new 153-point AF system and 4K (UHD) video capabilities. This entry was posted in Nikon Camera and tagged Nikon Camera, Nikon D5 on May 25, 2016 by admin. 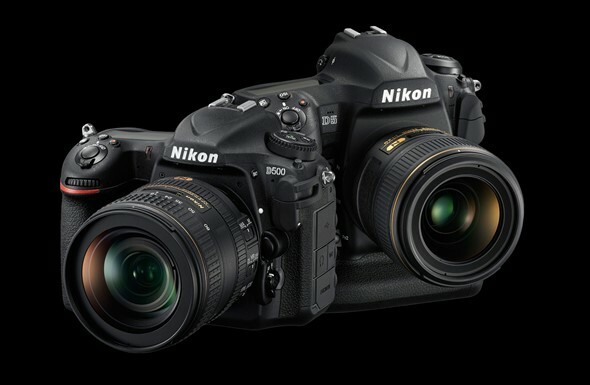 Nikon D5 and D500 In Stock & Shipping! This entry was posted in Nikon Camera and tagged Nikon Camera, Nikon D5, Nikon D500 on May 25, 2016 by admin. This entry was posted in Nikon Camera and tagged Nikon Camera, Nikon D5 on April 7, 2016 by admin. 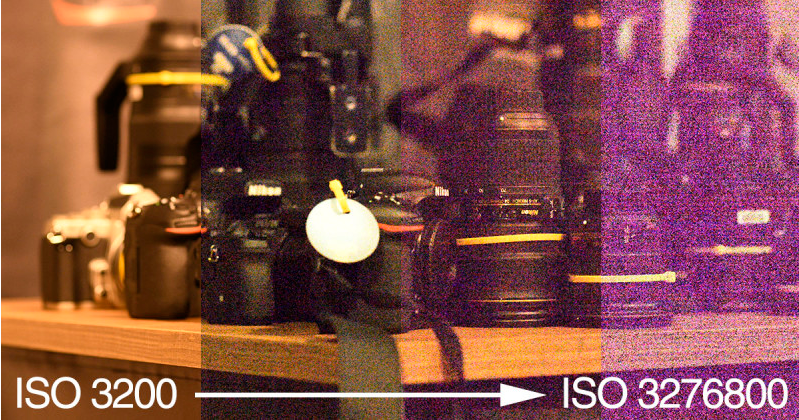 Nikon’s new flagship DSLR, Nikon D5 offers some serious high ISO reach. You can push the camera all the way to ISO 102,400 and in extended settings it goes all the way up to the 3 million mark. Here are several selected sample images of Nikon D5, taken by Dan Bracaglia and posted at the Dpreview. 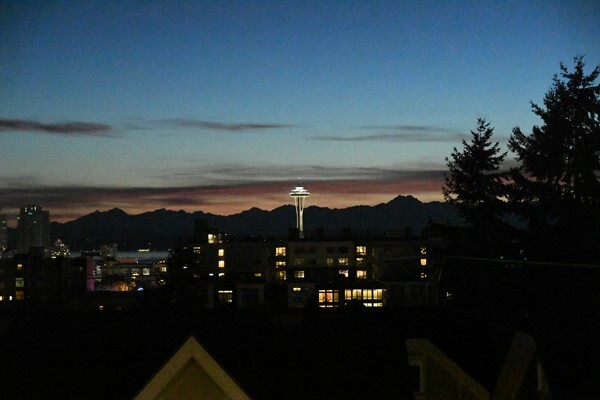 Let’s see how Nikon D5 works in low light. This entry was posted in Nikon Camera and tagged Nikon Camera, Nikon D5 on April 3, 2016 by admin. This entry was posted in Nikon Camera and tagged Nikon Camera, Nikon D5 on March 31, 2016 by admin. Here are the first sample images of the new announced Nikon’s flagship FX-format professional DSLR cameras: Nikon D5 (Amazon/ Adorama/ B&H) from ISO 3,200 to ISO 3,276,800! These photos are posted at the PetaPixel. This entry was posted in Nikon Camera and tagged Nikon Camera, Nikon D5 on March 28, 2016 by admin. This entry was posted in Nikon Camera, Sony camera and tagged Nikon Camera, Nikon D5, Nikon D500 on March 2, 2016 by admin.